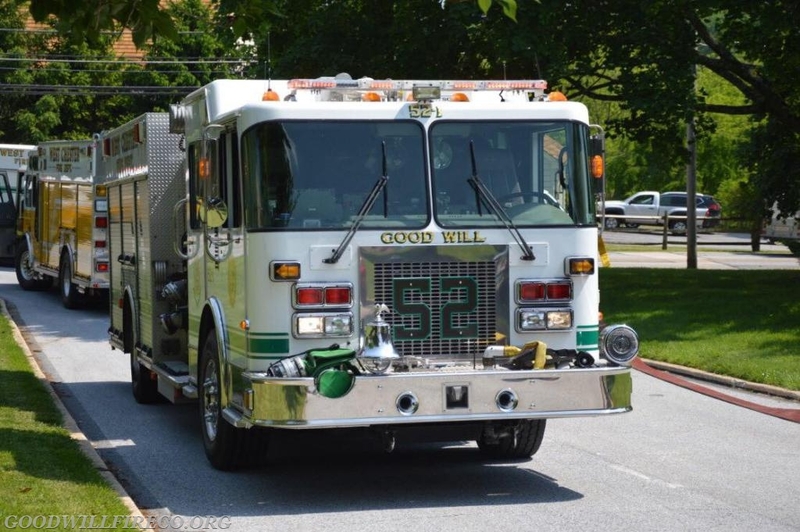 On Friday, May 25, Good Will members responded to two fires in Station 51's local, just hours apart from each other. 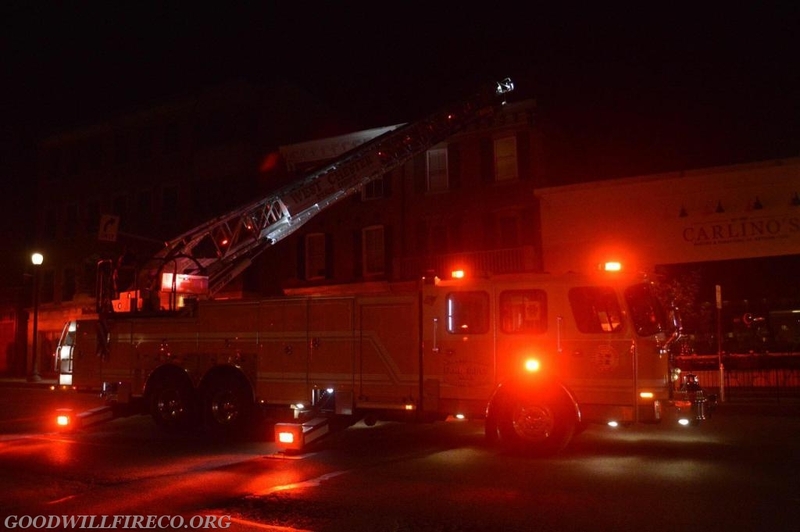 First, around midnight, Engine 51-2 was dispatched to a fire alarm at 120 West Market Street. Upon arrival, the crew found a fire in the bedroom and requested the box filled. 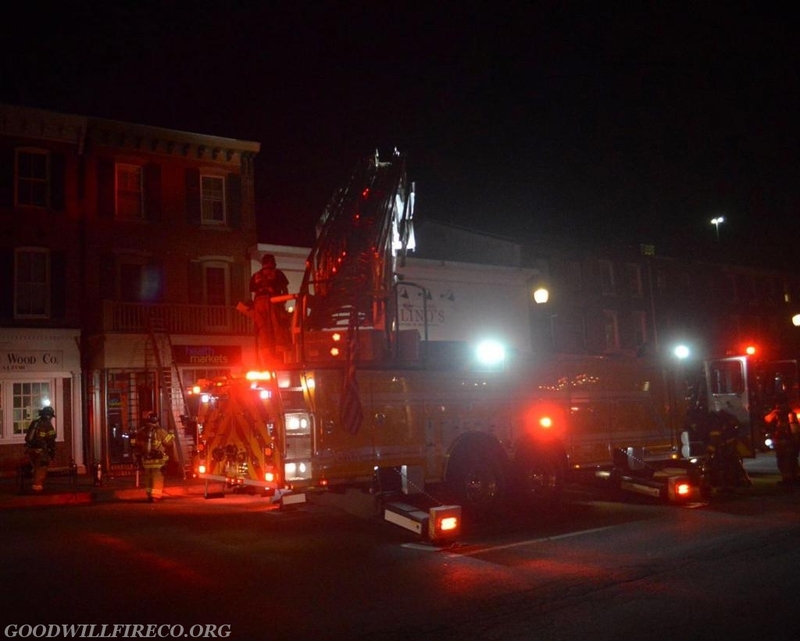 Engine 52-2 (Captain DiMeo), Engine 52-1 (FF Smiley Jr.), and Air 52 (FF Brogan) responded within minutes of the upgrade, and operated for approximately one hour. 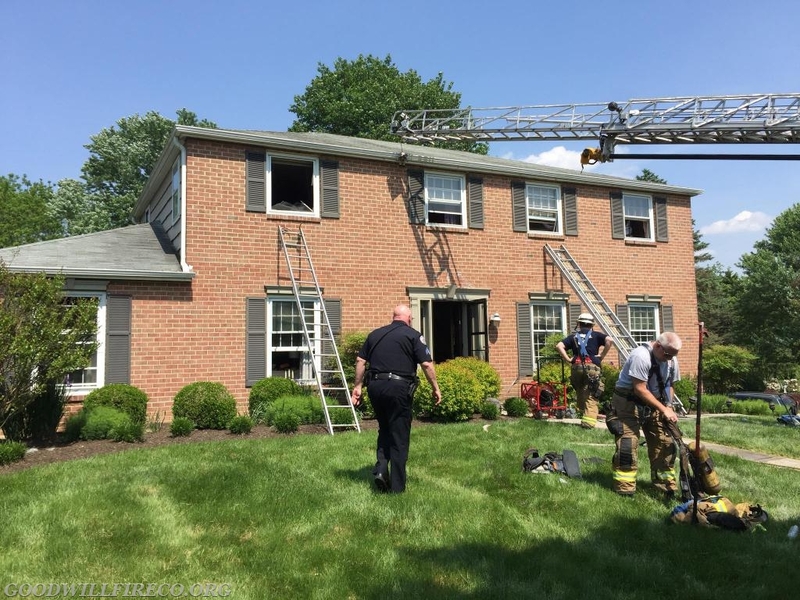 This fire was held to the bedroom and was quickly placed under control. 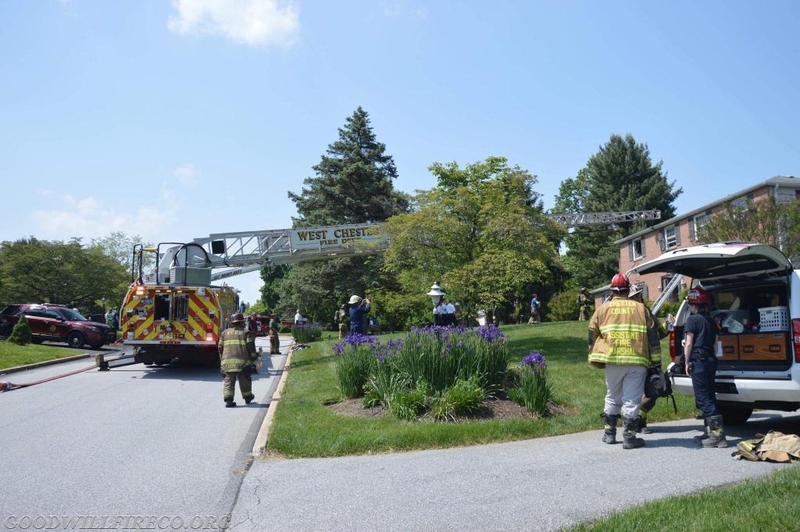 At 1415 hours, the WCFD was alerted to 963 Chrislena Lane for the report of a house on fire. Chief 52 arrived to find smoke showing from a two story single family dwelling. 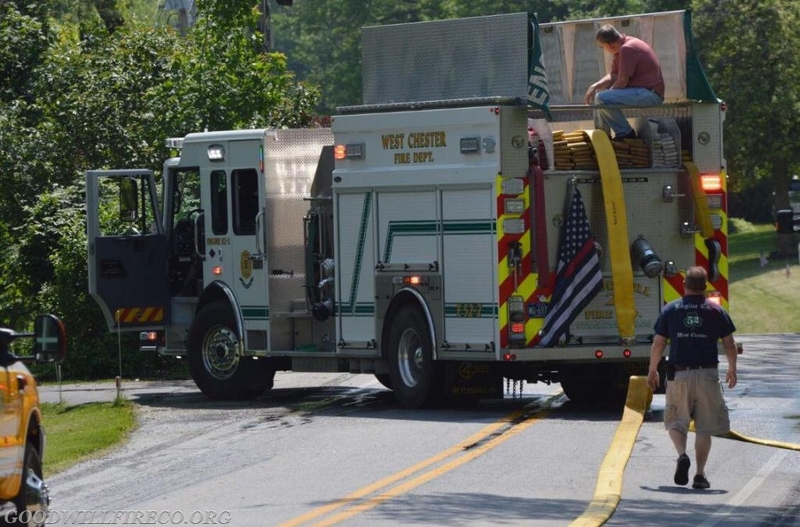 Engine 51-1 and Engine 52-2 arrived simultaneously, and placed two hand lines inservice. 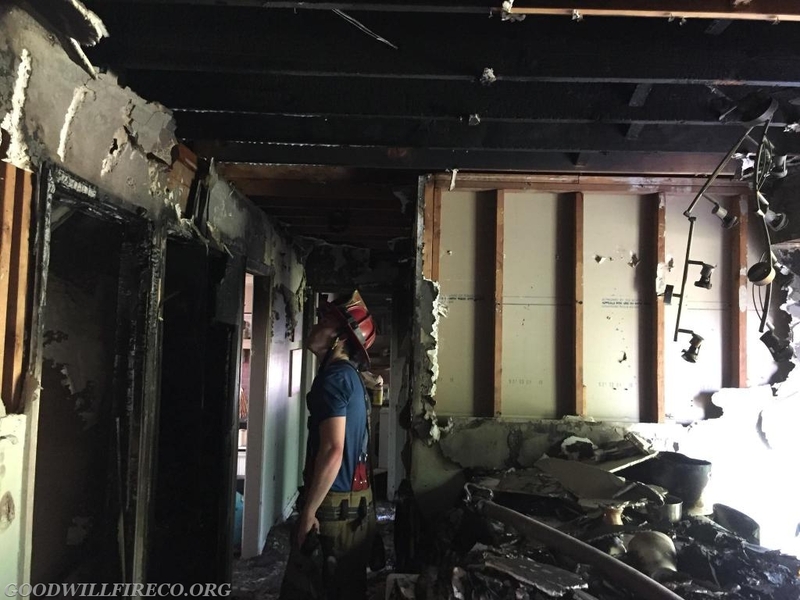 Crews found in the kitchen area on the first floor, with some extension. 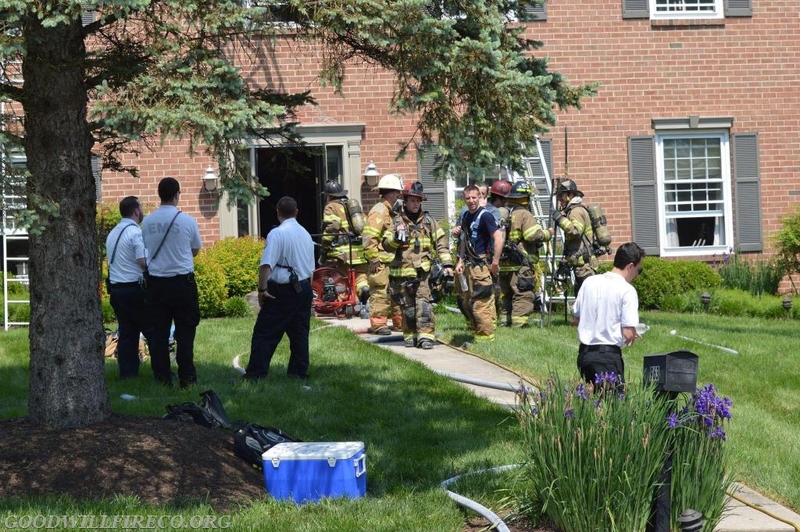 The fire was placed under control with in 30 minutes of the fire department's arrival. Engine 52-2 (FF Smiley Jr.), Engine 52-1 (FF Widmayer), Air 52 (FF Brogan), Tanker 52 (FF S. Boyajian), and Chief 52 all responded to the second fire. 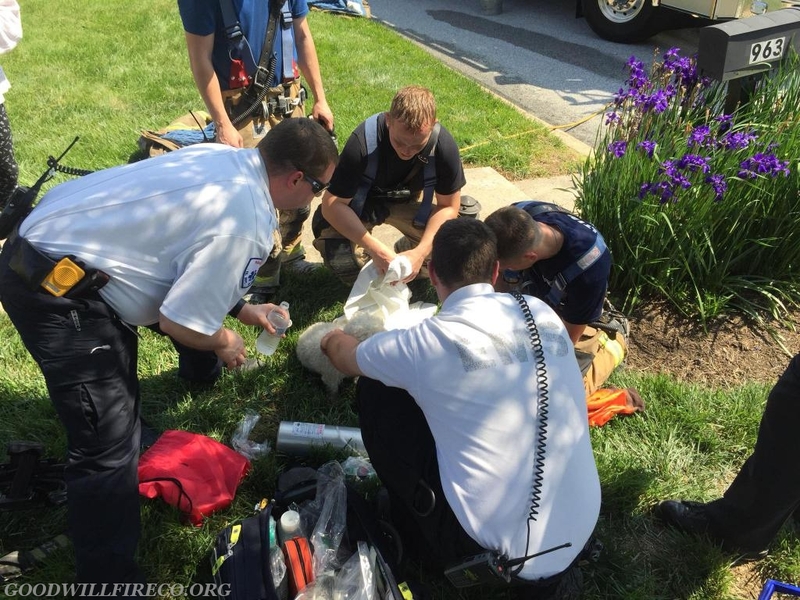 Neither incident caused any injuries, and two animals were removed by WCFD personnel with minor smoke inhalation.